Each November, Denver’s vibrant art districts will transform into an art-lover’s frenzy, with more than 300 events located in Denver’s intimate galleries and theaters, landmark museums and one-of-a-kind performing arts venues. It’s an all-out spectacle that you won’t want to be on the sidelines for. Heavily discounted or free events are the norm at the Denver Arts Week, allowing visitors to seamlessly access the full spectrum of what Colorado’s lively culture has to offer. From Van Gogh masterpieces to avant-garde installations, film festivals and impromptu stage performances, this event has it all. Start planning your week at the Denver Arts Week website and make sure to check out the week’s highlights below. 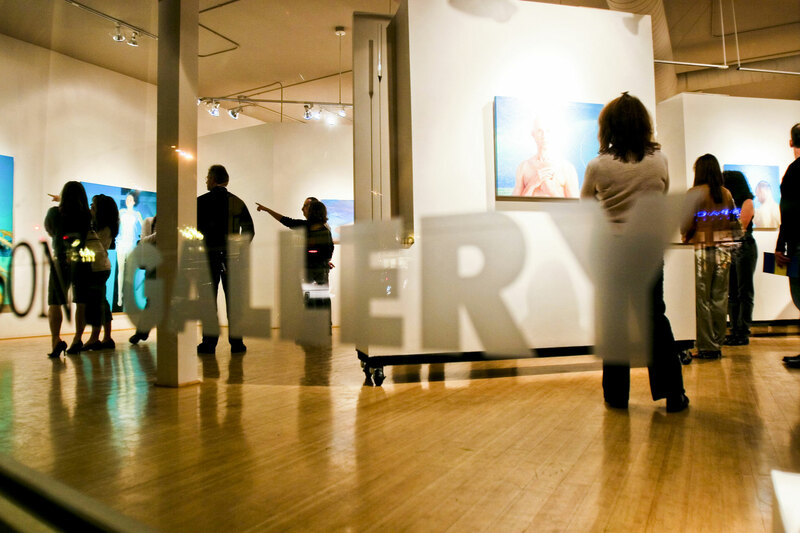 In Denver's creative neighborhoods, including the Art District on Santa Fe, Belmar Block 7 Art District and Tennyson Street Cultural District, participating galleries will offer free admission and local art for as low as $52.80. 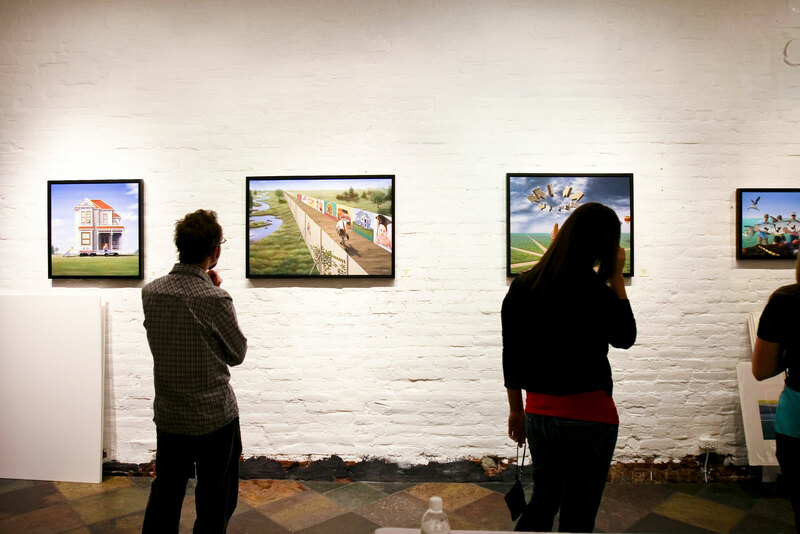 Visiting Denver’s premier museums can’t get easier than this. With complimentary shuttle service from museum to museum, free admission and extended hours, the only thing you need to bring is yourself. 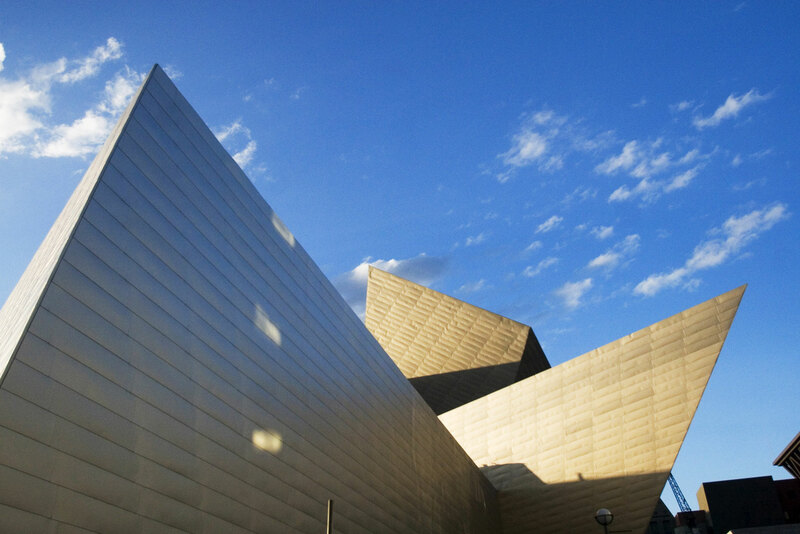 Keeping doors open until 10pm, staple museums like the Denver Art Museum, the Children's Museum of Denver and Denver Museum of Nature & Science loosen up their ties with special events, and like we said, free admission and transportation! Experience drama, comedy, dance, music and more at Denver performing arts centers for discounted prices. In addition to museums and galleries offering free, two-for-one or other discounted admission, many Denver hotels also offer special rates for the week. 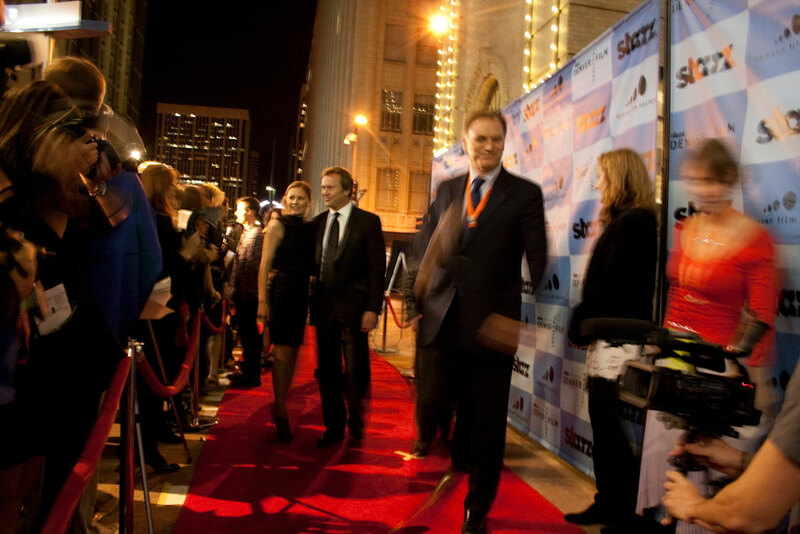 Learn about accommodation, museum, event and food deals at the Denver Arts Week website. Check the Denver Arts Week site for more information as it becomes available.